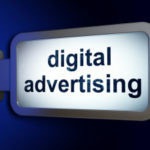 If you do any type of advertising it is likely that you have been approached by a digital advertising salesperson or digital advertising vendor. With so many people seemingly toting the same products it is hard to know who to go with. Here are questions to ask that lead to some key points of differentiation. These items set digital advertising companies apart. 1. Where will my impressions fall on the webpages? Not all impressions have equal impact and viewability. Some digital vendors buy the cheapest inventory available, which means that in order to see your ad your potential customer might need to scroll and click and scroll and click to the bottom of the webpage. We only buy inventory that is “above the fold” meaning we only buy inventory that your potential customers will see BEFORE scrolling down the webpage. Research shows the average drop in viewability between above the fold and below the fold is 84%. 2. Do you track “View Through Impressions” as well as clicks? You may have heard that it is more likely that you will climb Mount Everest than click on an ad. That is absolutely true – but digital effectiveness is not only about the clicks. 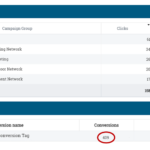 A View Through Impression tracks how many people are coming to your site after seeing your ad but not clicking. Just because someone doesn’t click, does not mean your ad didn’t make an impact. Make sure your digital advertising company is tracking total engagement with your ad (not just clicks) in the form of a View Through tracking pixel. 3. Do you track conversions? What do you want your potential customer to do when they come to your website? Do you want them to purchase? Download information? Fill out a form? Print a coupon and go to your store? Whatever it is you want them to do is called a conversion. 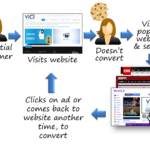 If you want to track Return On Investment, your digital advertising company should provide you with a conversion tracking pixel so that you know exactly how many people are converting. 4. How transparent are the reports I will receive? What is included in the reports? One of the best things about digital advertising is the wealth of tracking information and reporting available. If you are getting reports that only show impressions, clicks and click through rates and not receiving detailed reports showing you exactly what is and what is not working, you are with the wrong vendor and they have something to hide. 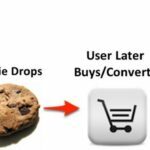 Hold your digital vendor accountable. Your reports should show which ads are getting the most clicks, how many conversions and View Throughs, what devices your impressions are appearing on, which geographic areas are performing best, and on which websites your ads are appearing. 5. How do you optimize my campaign? A good digital advertising provider will be able to explain your reports in detail and then offer suggestions and changes (as well as make modifications on the backend) to ensure you are getting the most bang for your buck. Optimization is done by people not robots. If your campaign is just “set” and then not looked at again until it is complete, you are missing some great opportunities to optimize and make adjustments along the way. 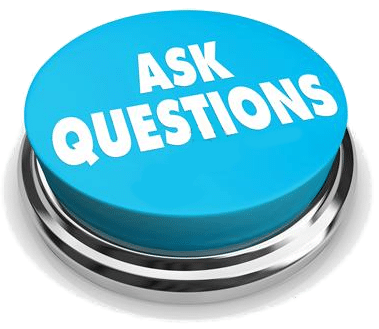 Make sure you have access to people and the ability to talk through your campaigns weekly, and that questions or concerns you have are noted and discussed. Click here for Part 2 where we’ll cover the next 5 questions you should be asking when making decisions on who you should trust with your digital dollars. 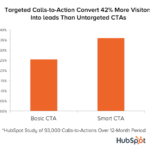 Do I need a call-to-action in my digital ads?